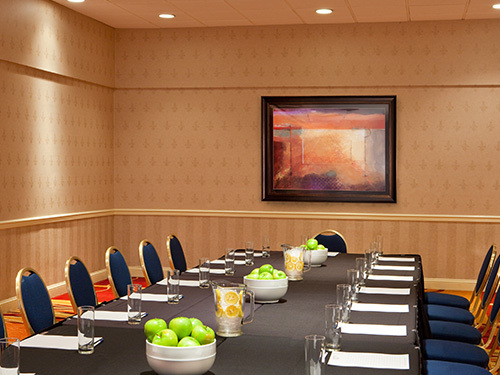 No matter what the goals of your corporate meeting, retreat or conference, there are many reasons to book it in South Jersey. Three nearby international airports, Amtrak, highways and public transit make it easy for your guests to get here and get around once they arrive. South Jersey is situated in between Philadelphia and Atlantic City and just a convenient drive from New York (100 miles), Baltimore (100 miles) and Washington (133 miles). The region boasts all the big city conveniences without the congestion. For more information call the South Jersey Tourism Corporation at 856-757-9400 and we’ll help you make the right connection for your meeting.